Tundra is more active, displaying a more agile, easier movement and extending his pelvic limbs more freely. Tundra’s owners are extremely proactive when it comes to the health of all of their dogs and sought myotherapy treatment to support a long-term minor lateral rotation of Tundra’s right limb as he gets older. 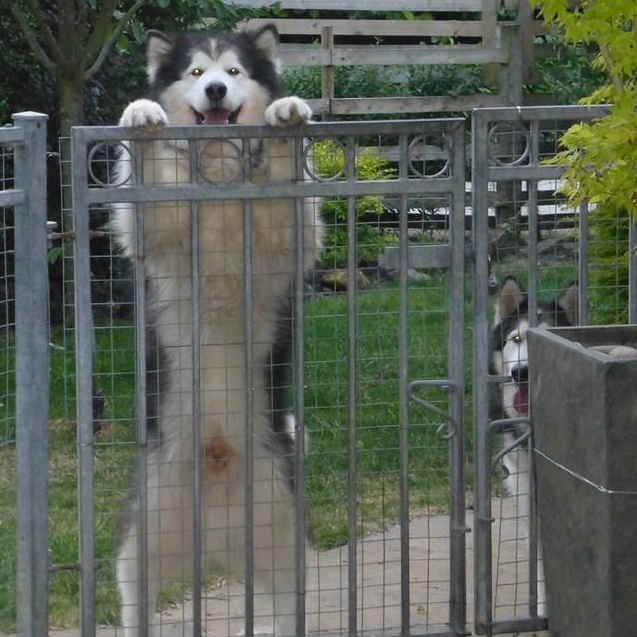 Tundra is a classic example of how insidious changes to their muscles can affect a dog’s overall movement and comfort over time. A seemingly innocuous issue such as this may appear to have no impact on a dog’s gait, however almost always has a compensatory impact, leading to pain and tension in the neck and shoulders as the dog shifts its weight to the other forelimb, trunk and hindquarters via the thoracolumbar fascia. A dog is likely to raise its neck to mitigate the soreness of the foreleg action during movement, quickly triggering a range of other stress points throughout the body; leading to sensitivity in affected paraspinal muscles of the back. This adaptive change within the dog’s muscles will contribute to long-term chronic stiffness and discomfort as the dog continues to adjust its gait. Since treatment, however, Tundra’s owners have observed a number of positive changes to his behaviour. He has been actively running and engaging more frequently with their other dogs and is showing a more agile, easier movement; extending his pelvic limbs more freely. Prior to treatment, Tundra would lower his head to prevent being touched and groomed over his chest area, however, after a few sessions, he is now far more comfortable and willingly accepts being groomed. "Gemma is doing very well at the moment. She seems more mobile than she has done for some time now." 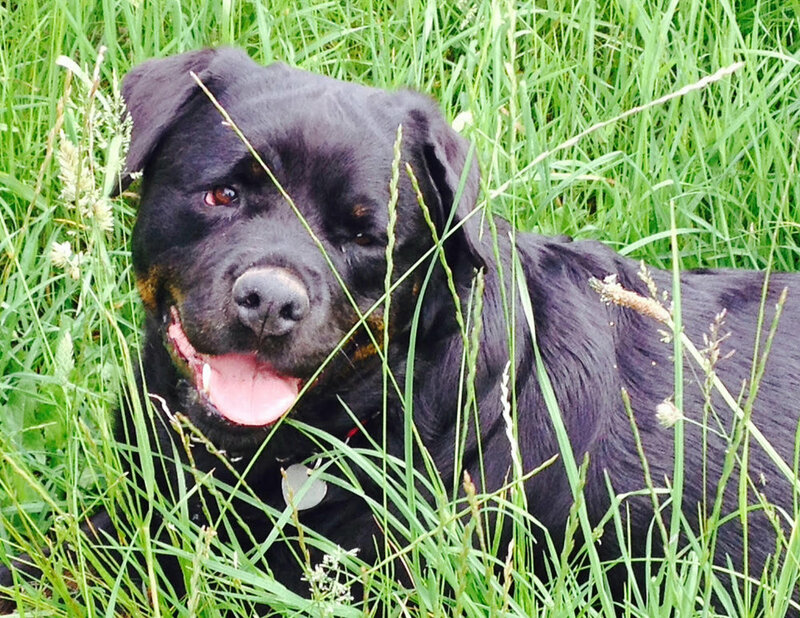 Gemma is a 7 year old Rottweiler who has been plagued with right shoulder issues since she was a couple of years old. 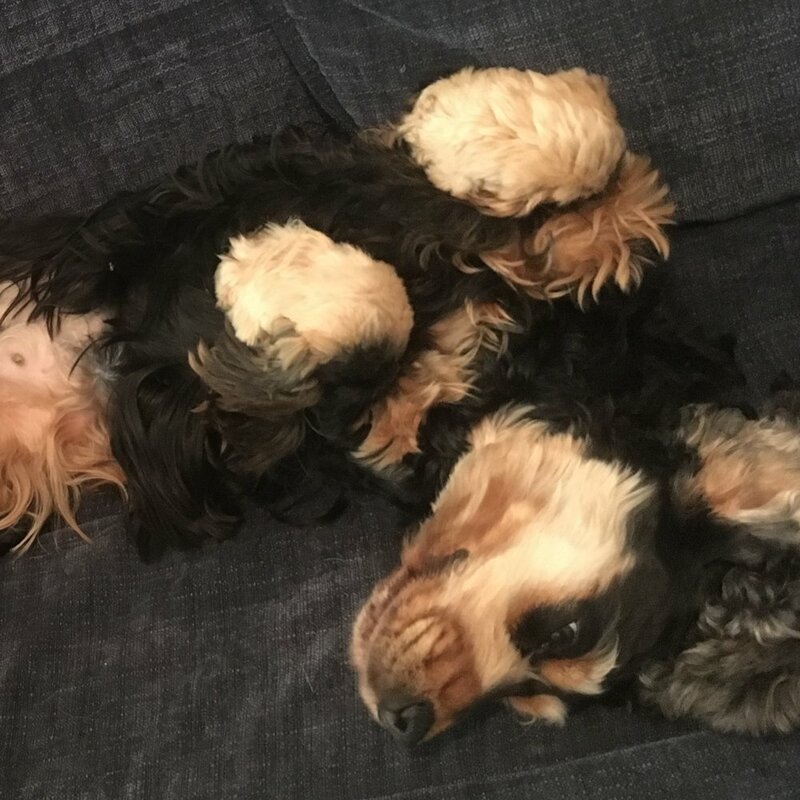 She has undergone considerable veterinary exploration and referral including MRI scans, radiographic imaging and endoscopy – all of which resulted in an inconclusive diagnosis. 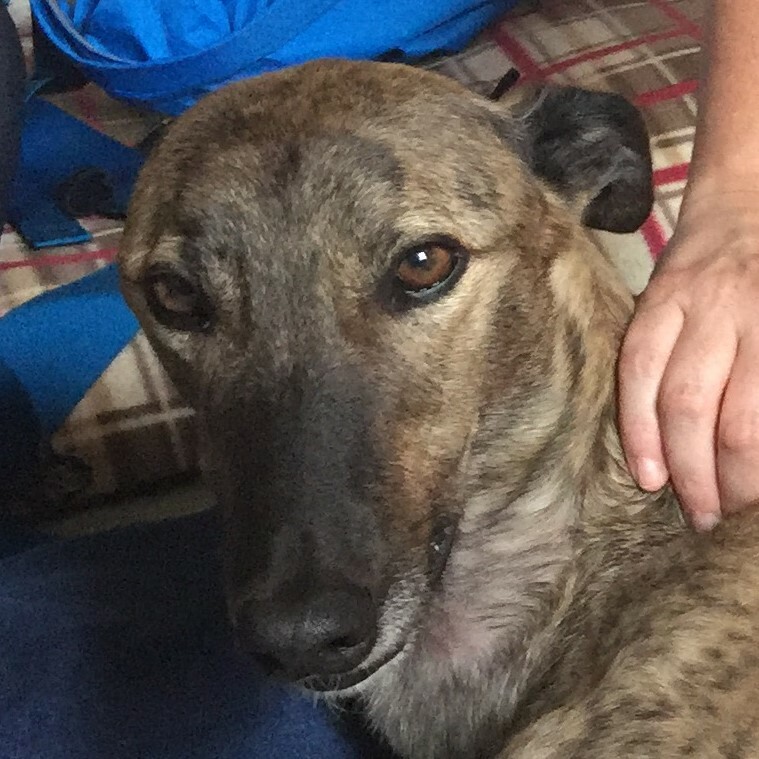 Gemma now has osteoarthritis in her right elbow and shoulder and is still showing signs of intermittent lameness and stiffness when rising or following play. There are also signs of osteoarthritis to her carpus joints and as a result, her owners are modifying the amount of rough play she is allowed to take part in and are looking into simple but highly effective home modifications to ensure she doesn’t slip when moving around the house which would exacerbate her symptoms through repetitive strain on her shoulders. 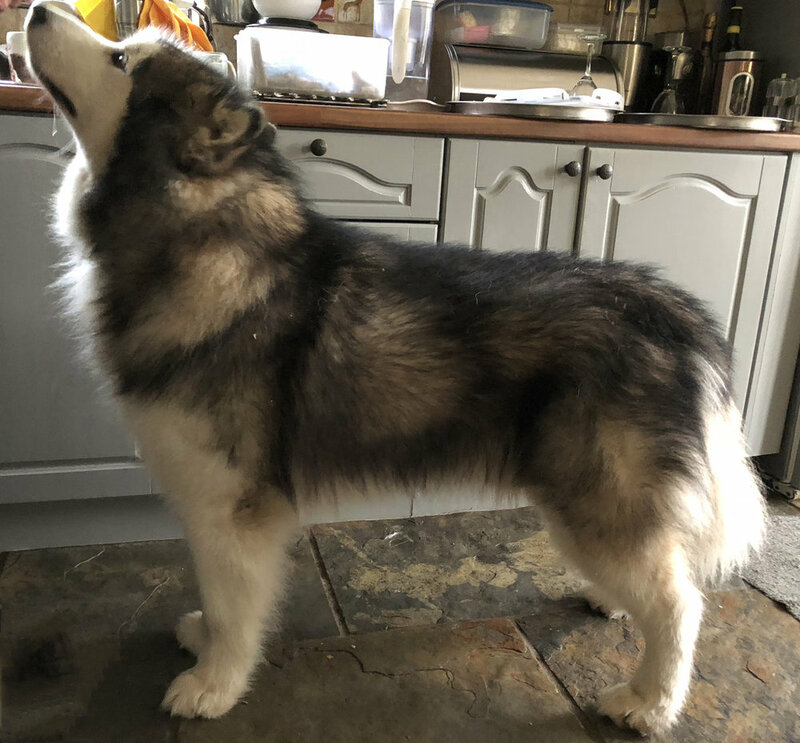 Gemma’s owners feel that since myotherapy treatment the stiffness and lameness have become less noticeable and her movement generally is much better. She has more mobility, is more active on her walks and wants to play more than she has for a while so they let her play a little then distract her with a treat – she’s a happier dog. 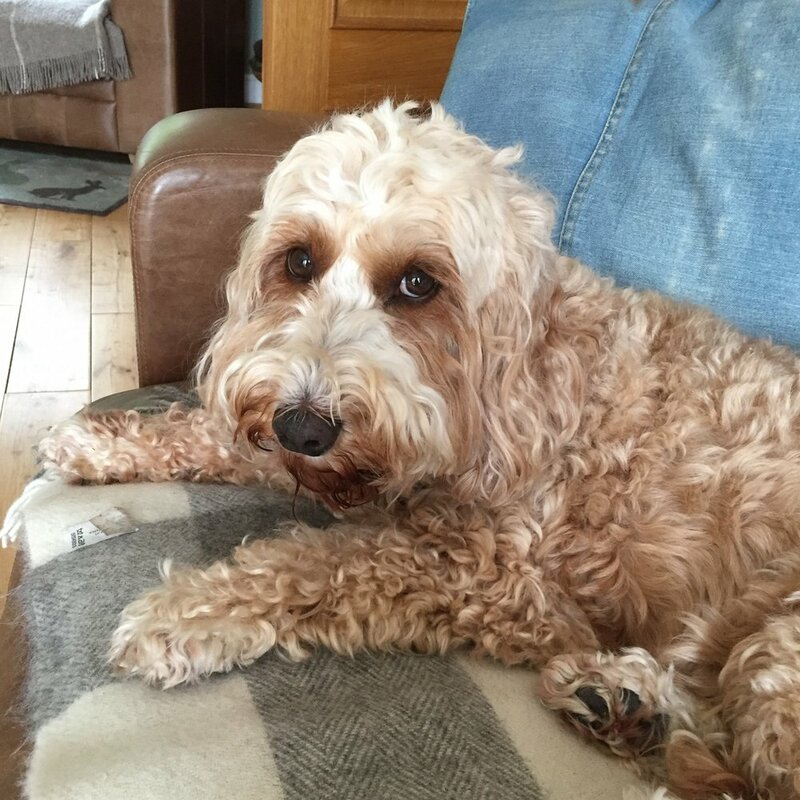 Ruby is a nine-year-old Cockapoo whose owners sought myotherapy treatment following a cruciate injury earlier on in the year. 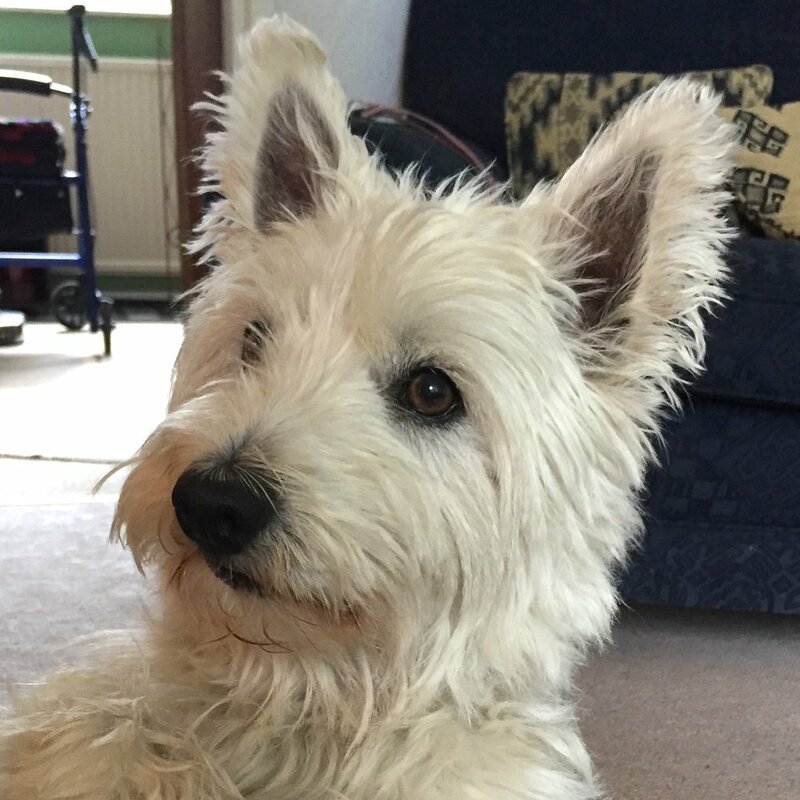 Ruby is quite an anxious dog with a slight heart murmur and her owners were understandably not comfortable with general anaesthetic and surgery without an X-ray to ascertain the extent of the damage. Initially exploring conservative management - rest and bracing, they sought myotherapy to relieve the pain and inflammation in her muscles, particularly those of her other hind limb which was now taking the strain, as well as soreness and tension in the muscles of her neck and back. Following a course of myotherapy, a second veterinary opinion and x-rays, Ruby did undergo surgery and has continued with treatment to support her overall recovery, along with a careful programme of gently increasing exercise and management. Myotherapy has an important role to play in any postoperative treatment plan; capable of addressing the correct rehabilitation of tissues as well as the needs of the dog’s entire body. A holistic approach is ensuring that possible compensatory issues or areas of referred pain prior to surgery do not impact on Ruby’s future mobility. 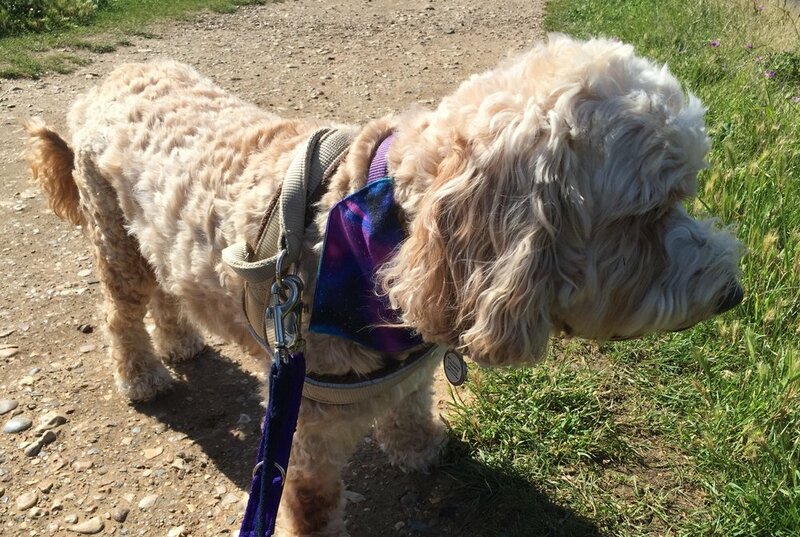 Ruby’s recent post-operative check reported no inflammation, a good range of movement and improving muscle tone, she has been allowed to undertake longer walks and controlled running on a long lead. She is continuing to have maintencance myotherapy treatments, every six weeks to maintain her muscular health and mitigate any future ptoblems. Ruby is a pleasure to treat and her owner Jan Nicholson feels . . . .